Hello crafty friends, thanks for joining me today, you picked a great day to stop by as I am taking part in a blog hop to celebrate the newly released Romantique sentiments stamps that are part of the growing Typografia range from Shery Russ at STAMPlorations. The stamps make a great focal point in there own right but are also fab to team up with some of your favourite images. 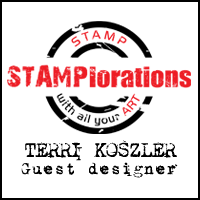 I have 3 projects to show how the stamps can be used, I will add links below to the stamps I used. I really wanted the sentiment to stand out on this card so teamed it up with some simple sparkly sprinkles of Lindy's stamp gang. This sentiment is so heartfelt. I added it to a die cut circle and teamed it up with a simple background which has a couple of black strips of card to tie the black text in to the overall look. I had fun making this card, I tore around my stamped sentiment and inked he edges in pink totie in with my pink floral image. I added a piece of washi to the edge of my card for a fun modern feel. 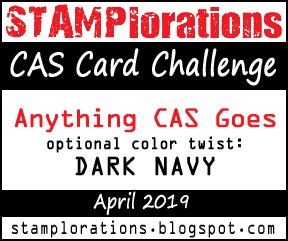 I hope you've liked my project, it's not time to pop over to the STAMPlorations blog and see what else has been made by the team. 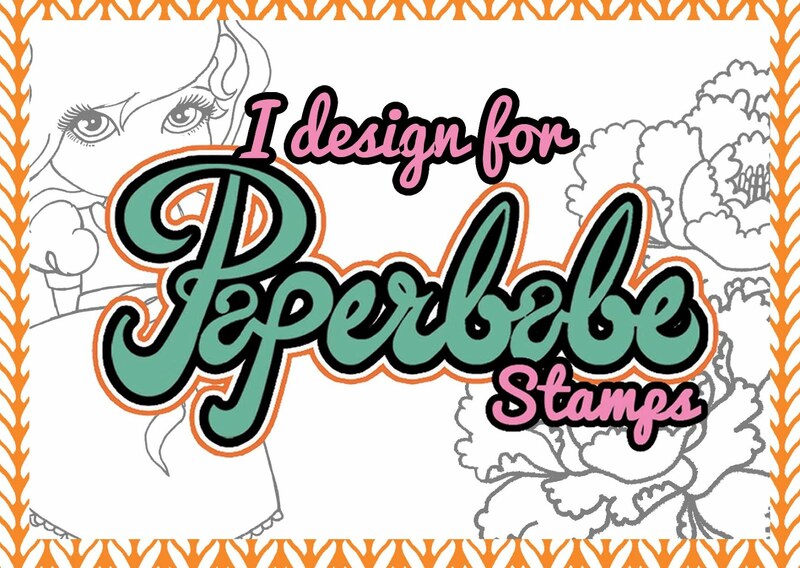 Here's the links to the stamps I used in my projects. Pretty cards! I love the bold style of these Typografia stamps! All that hot flourescent pink has made my heart sing! Love how bold and effervescent and totally cool your cards are - yummy! Wow, that hot pink is great on these cards. Wonderful card designs showcasing these stamps. Fabulous cards!! I love that you showed three different ways to use this type of stamp!